According to Tom Blumer at PJ Media married couples who buy their own health insurance are going to be presented with a dilemma under Obamacare. Stay married and preserve the family, or get divorced and save a few hundred dollars a month. Unfortunately, in these hard times especially, a few hundred dollars may prove too tempting. Government undermines the family once again. 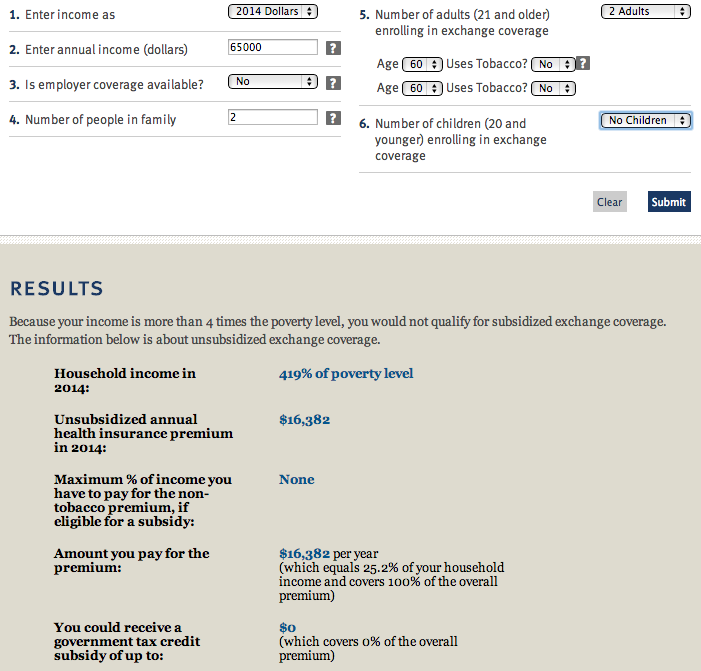 "Obamacare’s ‘Cool Calculator,’ Part 2: The ‘Wedding Tax.’" PJmedia.com, 2013-09-25.